After winning the 1967 ncaa golf championship, Hale Irwin turned pro in 1968 and later settled in St. Louis. His first PGA tour victory came in 1971, and in 1974 he won the first of his three U.S. Open Championships. A self-taught player, Irwin was known for discipline, precision shot-making and intense competitiveness. 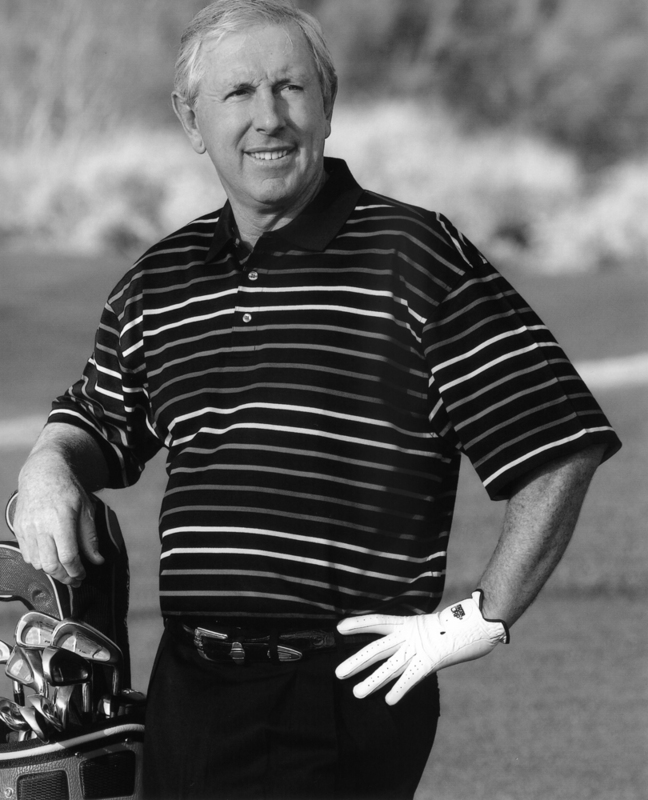 Irwin scored 20 victories on the PGA Tour and was elected to the World Golf Hall of Fame in 1992. In 1995 he joined the Champions Tour, where he achieved a record 45 wins. His annual pro-am tournament raised millions to benefit St. Louis Children’s Hospital, and in 1995 the hospital dedicated the Hale Irwin Center for Pediatric Hematology/Oncology in his honor.